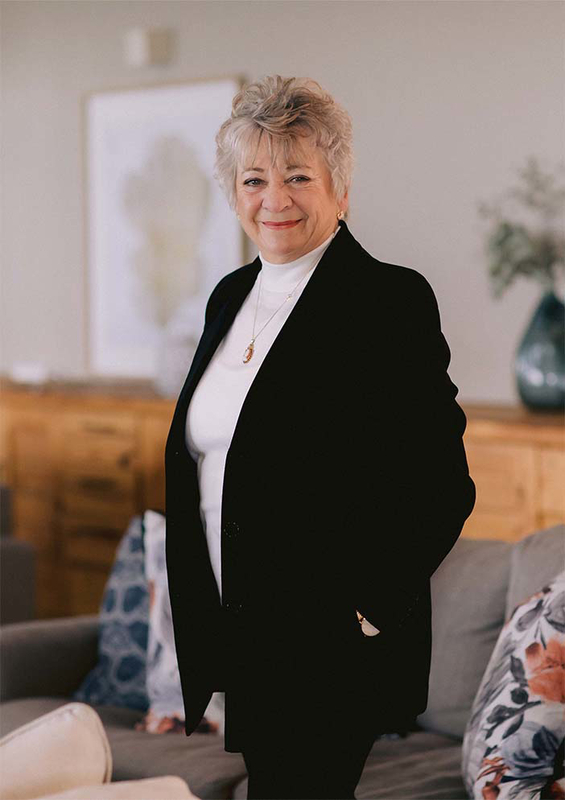 Hello, I am Ilona du Toit and I’ve been working with Pam Golding Properties since 1994. I specialise in residential property sales in Yzerfontein. I hold my Real Estate qualifications, by completing my Real Estate exam (1990), Basic Commercial Property Course (1999) , RPL (2010), NQF4 (2013), as well as my PDE and PPRE. Through my 25 years’ experience in the industry I have received numerous awards and accolades. I pride myself in building trusting relationships with clients, which in turn results in repeat sales with those clients, or referrals to new clients. In Real Estate there is never a dull moment! You can wake up in the morning having planned your day the night before, and you receive a call from a client and the whole program changes. I thoroughly enjoying meeting and working with clients from all walks of life. Get in touch and let’s discuss how I can help you with your property requirements.